...in-stock & ready to ship! 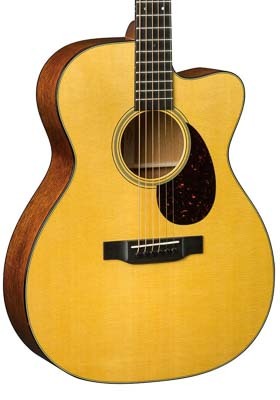 We are a Certified Online Martin Guitar dealer located only an hour from the Martin Guitar Factory. 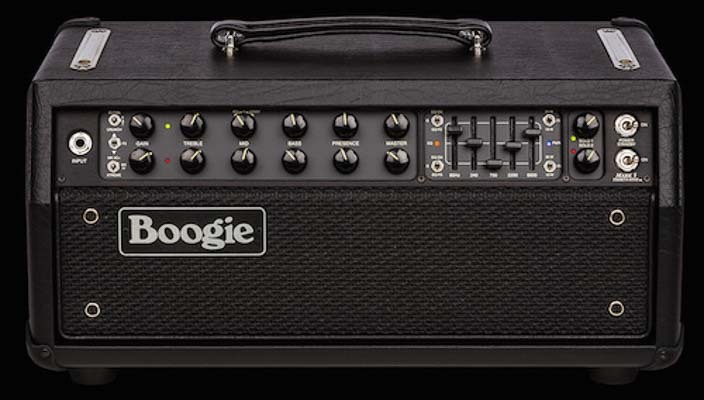 We also carry a full line of Reverend guitars and Mesa/Boogie amps for all playing styles. 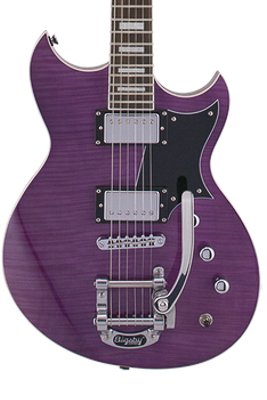 Check our site often for sales, strings and guitar accessories or contact us anytime for assistance. 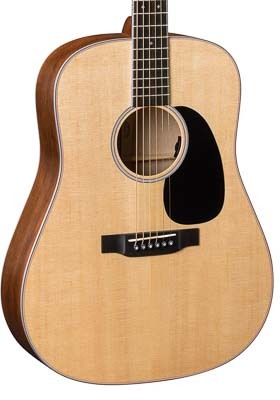 Custom guitar setups, pickups and other upgrades are easy to add to any Martin guitar order. We also have a full line of upgradable bridge pins, guitar saddles, end pins and strap buttons. 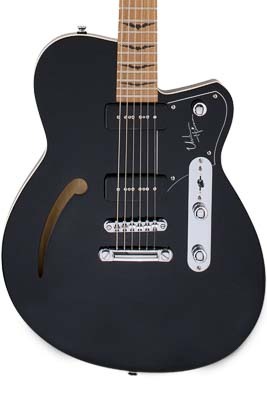 We can even add a bigsby to your Reverend guitar too! 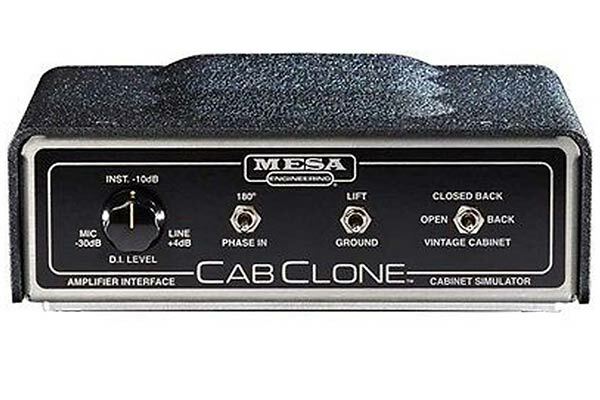 Mesa/Boogie pedals and replacement tubes are kept in stock for fast shipping when you need them. Maury’s Music caters to all players. It doesn’t matter if you play professionally or recreationally with your friends, making music is enjoyed in many ways and we’re here to help you find gear to fit your needs. Contact us any time and we’ll be happy to help you too. Maury’s Music is more than just a guitar store. We actually play the products we sell and can give you our first-hand impressions before your purchase. We’re also here to help you use your gear AFTER the sale too! Click our Shopper Approved button below to see our 5 star rating and actual customer reviews.